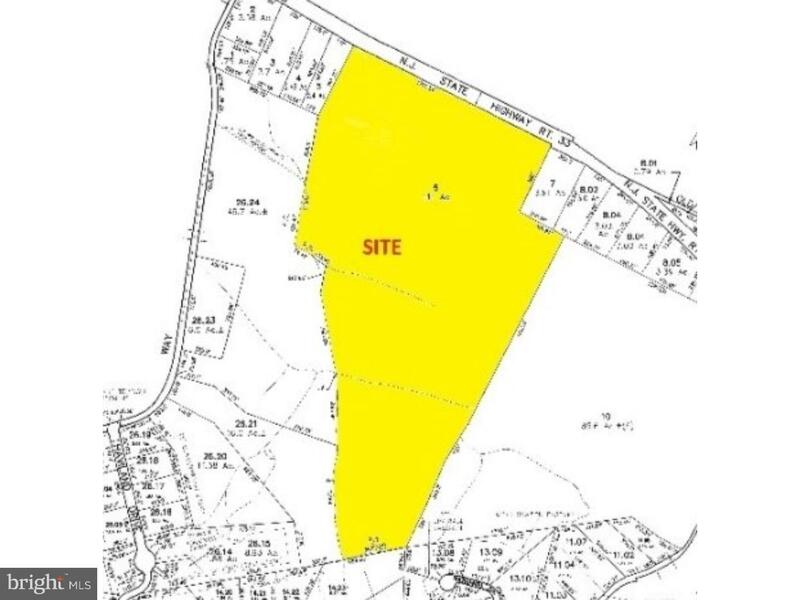 111 +/- acres zoned PCD (Planned Commercial Development)on Route 33 in Millstone. 1761 +/- s.f of frontage. Close access to NJTPK and other major routes. Popular area continues to be built up with new homes developments nearby. Great visibility.